This giveaway is now over. Winner is Simona S. Thank you so much for playing along! Tomorrow will be the very last giveaway of this fun series. The prize is truly wonderful and the giveaway will happen on Apartment 34. But today... My day is finally here! I'm excited to give away two prizes from one of my very favorite brand, Sézane Paris. And the giveaway is open to all, worldwide! Sézane is a french brand (they ship anywhere in the world) that holds the secrets of the famous French effortless elegance. Although I'm French, I may be missing the gene- but fortunately, Sézane is here to help. Sézane offers several collections per year- the next one will be up in January, and you can sign up to be kept up to date. 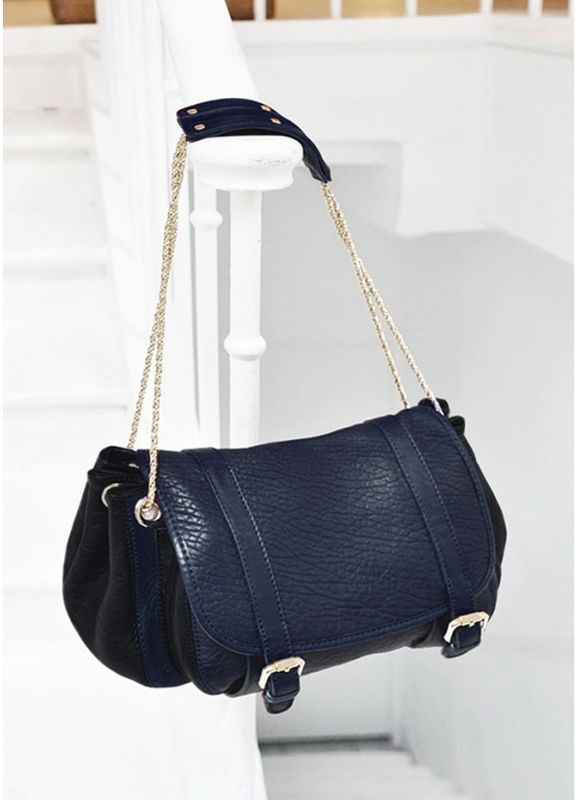 And better yet, you can win a gorgeous Pola bag in dark blue (valued at about $300!) and a set of five notebooks! The Pola bag is THE bag you will want to wear every day, practical with its shoulder bag shape, stylish with its sublime golden chain strap. It's crafted in 100% leather, has one large zippered pocket, one large main compartment and one front pocket, and you can win the navy blue color. 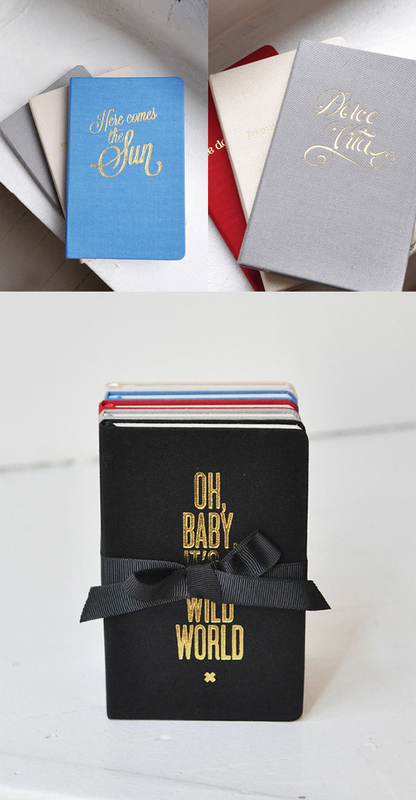 Aren't these notebooks divine? They come with woven covers, plain white soft pages, and golden titles, in 5 different styles. Want to win them? Use the Rafflecopter below to enter! You have up to 20 possible entries. The giveaway will end December 30, 2013 at 11:59 pm PST and is open to all (worldwide!). Please provide a valid email address so that we can contact you if you win. Good luck and as Lexy said, may the odds be ever in your favor. Such a great giveaway!! Love it! This is one of my favorite french brand! The pola bag + the shoes are so nice, I love them. Ahhh this would be a great gift for my girlfriend! Thanks for the giveaway! Love. That. Bag. Thank you for the chance to win these lovely items! My fingers are so crossed for this! Hey guys did you know that sanam re songs mp3 format download is available now. Gute Seite, aber um voranzukommen, musst du versuchen, dass Gott dich immer hält und dich auf dem Weg zum Erfolg führt, um gute Tage zu erreichen.